Mercedes “MJ” Javid recently underwent a secret surgery. 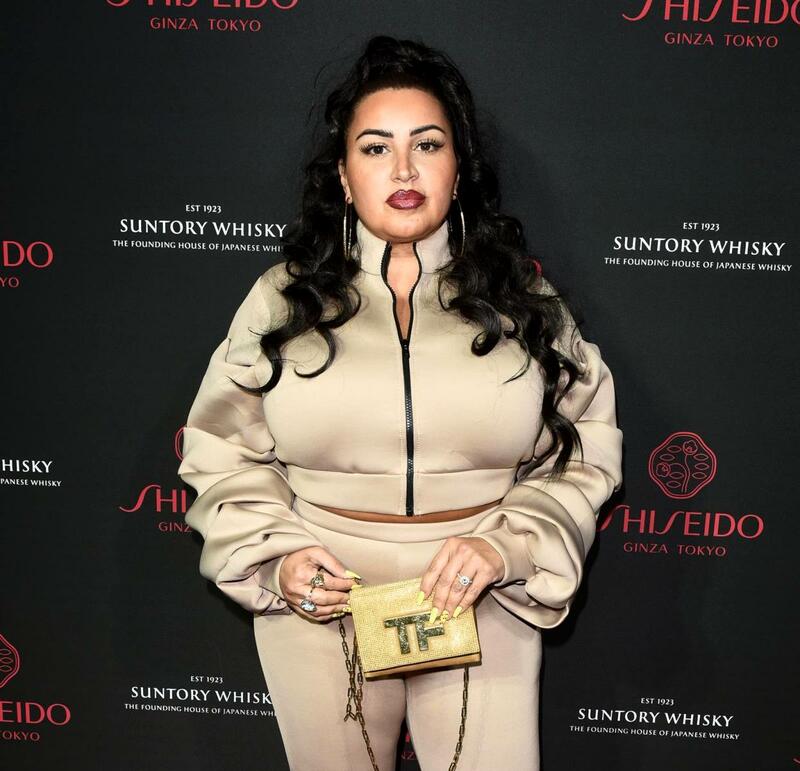 In a series of new posts on Instagram, the 45-year-old Shahs of Sunset star opened up about her high-risk pregnancy complications that could have led to a miscarriage. “First and foremost, thank you so much for all the messages of love and support along the way. Here’s a little video of me feeling very scared and nervous about something unexpected that my exceptionally awesome doctors found during a checkup after Xmas where my cervix suddenly measured too short, around 1.3 centimeters, which is high risk for [miscarriage],” MJ began in her first of two posts. “I got an epidural, an overnight stay at the hospital for a surgery called cervical cerclage, which is considered a rescue,” she revealed. 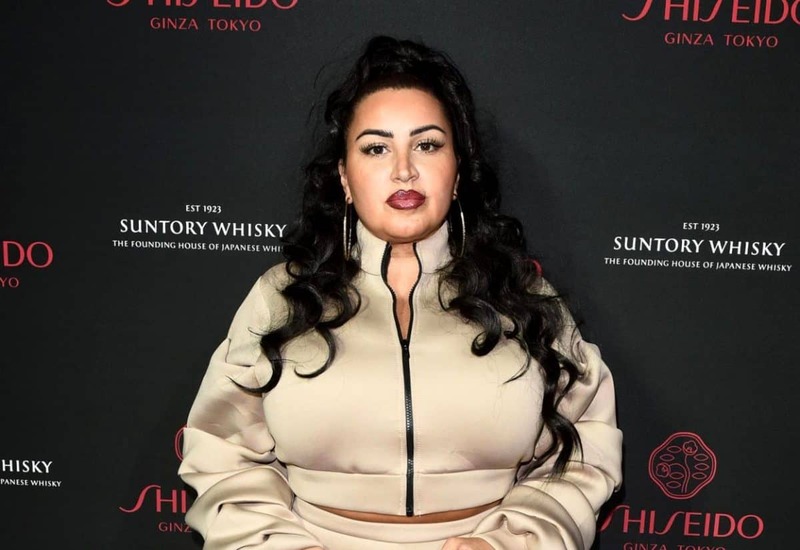 MJ revealed she was expecting her first child, a boy, last year, just months after tying the knot with husband Tommy Feight in a filmed wedding for the seventh season finale of Shahs of Sunset. A short time later, the reality star confirmed she was on bed rest as she neared her Mother’s Day due date. In a second post, MJ revealed how she’s been dealing with the complications and being on bed rest.